NASHVILLE, TN — Former Tennessee State Rep. Johnnie Turner will be honored by the American Civil Liberties Union of Tennessee in a ceremony this Thursday night, November 29th, 2018. Rep. Turner recently retired from the Tennessee General Assembly after eight years. Prior to that, she served as the long-time executive director of the Memphis Chapter of the NAACP. Turner has a long history of civil rights work which includes participating in sit-ins and marching with Dr. Martin Luther King Jr. during the civil rights movement in the 1960s. Turner is also one of the few Americans present at both Dr. King’s “I Have a Dream” speech during the 1963 March on Washington and his “I Have Been to the Mountaintop” speech at Mason Temple in Memphis the night before his assassination in 1968. 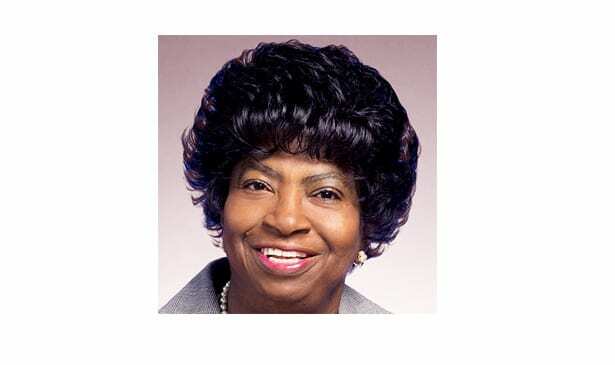 As a state representative, she championed numerous issues including education equality, voter restoration, LGBTQ equality, criminal justice reform and crafted and sponsored legislation that created the Tennessee Civil Rights Crimes Information, Reconciliation and Research Center. Community advocate Sally Levine will also be honored at the ACLU’s Constitution Uncorked fundraiser this Thursday from 6:00-8:00 p.m. at the Noah Liff Opera Center in Nashville. Tickets can be purchased through the ACLU Tennessee website.